Jihan Zencirli is a gem! 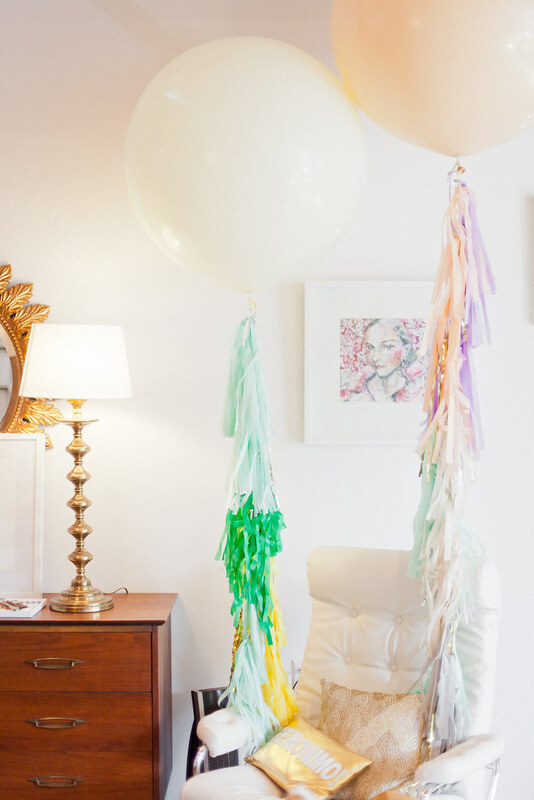 She's an artist and balloon-trooper with style and humor for dayyys (she'll make you LOL). Jihan brings joy to people's lives daily with her floating spherical creations. 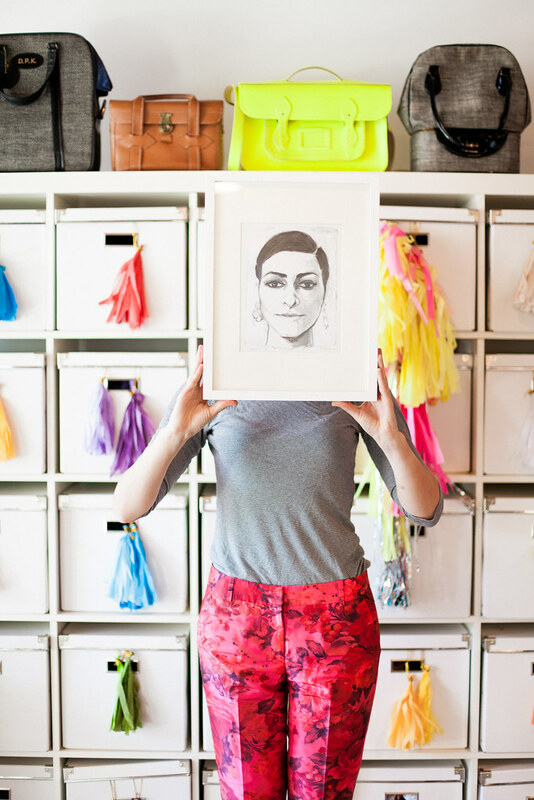 Isn't her studio full of jaw dropping inspiration? Read more about her art here. 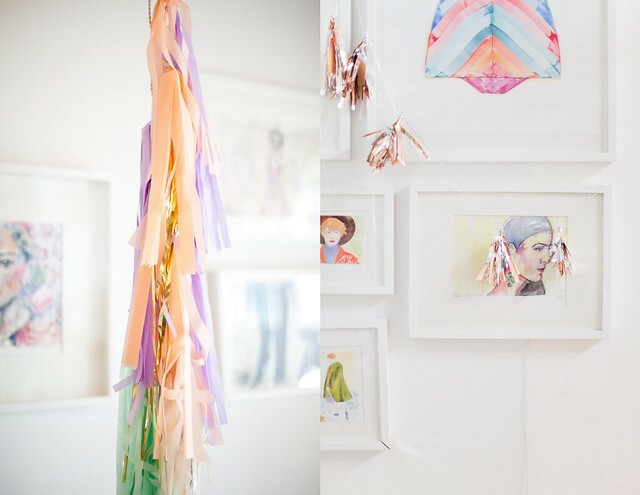 very pastel, i like all this colors on her studio. this space is INCREDIBLE. i want to move in. right now. Amazing! I love Geronimo Balloons! fantastic! I love all the color so much! Is this her STUDIO? Woah. Totally lovely! What an awesome concept! I love her creations! this studio is SO rad. love her work & these images are GORGEOUS. 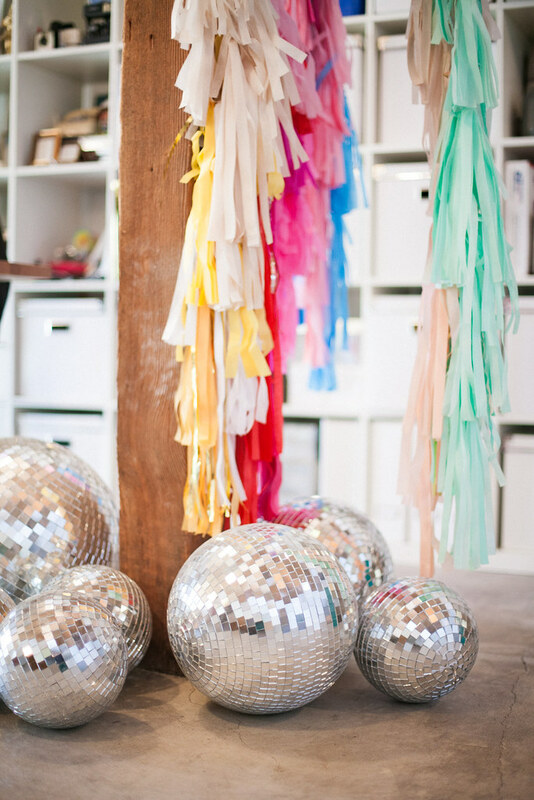 Her studio is like a tassel paradise. I can imagine myself running around in the studio like a crazy 7yr old who way had too much sugar. Love it! 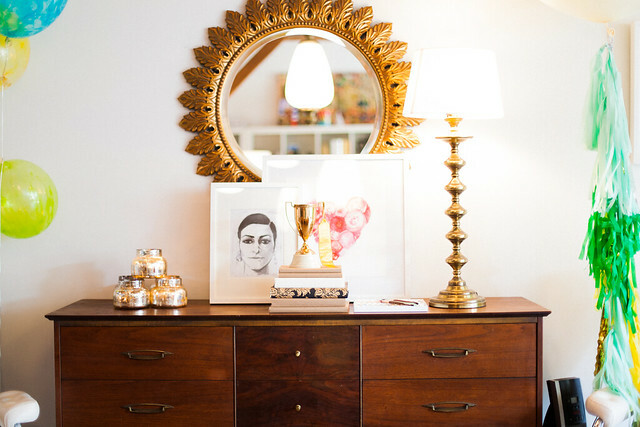 Awesome work Jennifer, you make a amazing photo review of her studio! just to be surrounded by all those gigantic balloons in all those lovely colors and adorned with tassels must put a smile on her face every day. it's lovely! What a fun place to be! Love all the gold and silver touches. i love jihan's work!!! 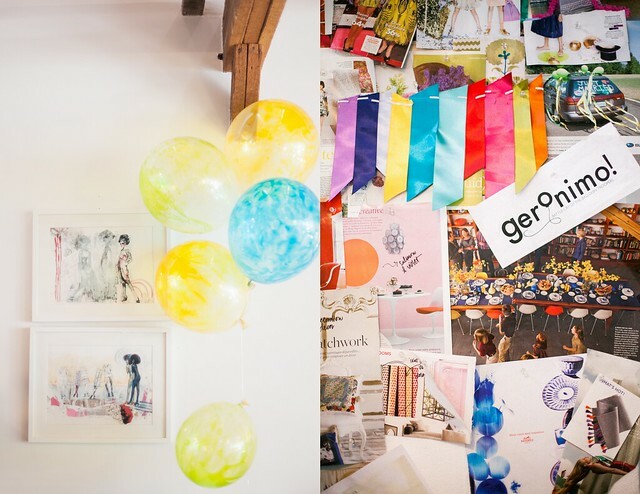 i have featured geronimo balloons on my blog and it was such a delight to explore her work, inspirations, everything she does! the colours, the party mood in such an elegant way... oh to die for! So, this makes me want to teleport myself into each one of those photos. 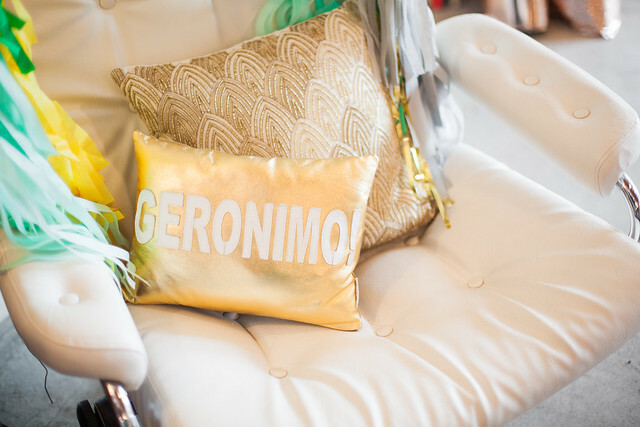 I am so smitten by Geronimo! I just love these photos, Jen. I just love Jihan's work with Geronimo. It's nice to have a glimpse inside her studio! what a lovely post and what a bright and colorful world jihan has! Gah! What an amazing space! Love the tasseled storage! wow! these colors are beyond swatch-worthy!! love love love! I adore that studio space. It's so bright and colorful! this is incredible! so much color & fun! Thanks all! Jihan is such an inspiration--glad I could share a bit of her and her beauty with you! Love the streamers! Such a cool space! I love her work!!! Wish my work area looks like that! it's like being at the best grown-up birthday party ever - i could never have a bad day in there. great pics! her office. love. 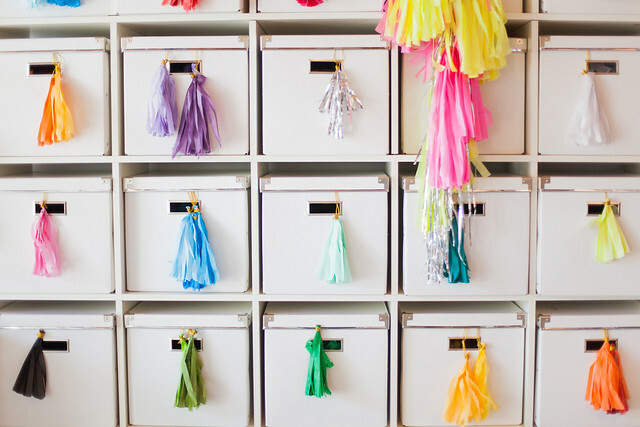 i want a wall covered with tassels. Beautiful! What a colorful life. I love it.